Hi Everyone! 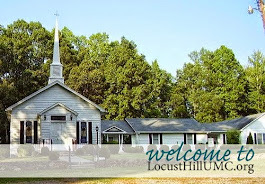 My name is Jason and I serve as the pastor of two churches: Locust Hill and Bethel UMC. I am so grateful that you have taken the chance to stop by and check out Locust Hill. God is doing a ton of great things here! We hope that you and your family might be a part of this journey. We are full of love to give! At most, we would love for you and your family to join us on a Sunday at 11am. 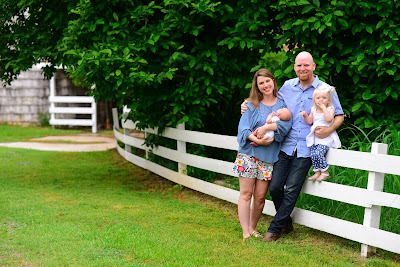 In the least, I hope you might be encouraged and lifted up by our weekly blog and sermon posts. They are here for you! let's have a conversation... send me an email!